In order to thoroughly implement the decision-making arrangements of the party and the state on strengthening the construction of the social credit system and the "Shandong Province Social Credit System Construction Plan (2015-2020)", give full play to the guiding role of enterprises, and actively create a camp based on honesty and trustworthiness. 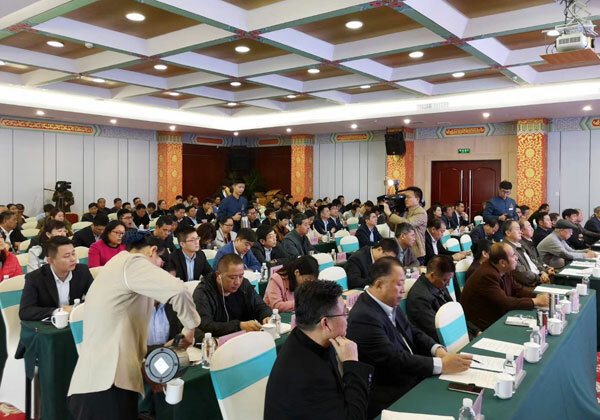 The business environment, vigorously promote the construction of the province's integrity system, on the morning of October 26, 2018 Shandong Province Enterprise Credit Demonstration Work Conference and the 6th Shandong Province Honesty Construction Demonstration Unit Awarding Ceremony was held in Taian. At the meeting, China Coal Group was rated as “Integrity Construction Demonstration Unit” of Shandong Province. 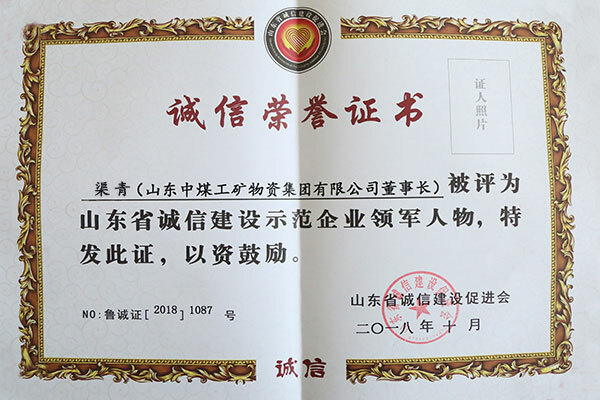 Qu Qing, Chairman and General Manager of the Group, was awarded the title of “Integrity Construction Model Enterprise Leader” in Shandong Province. 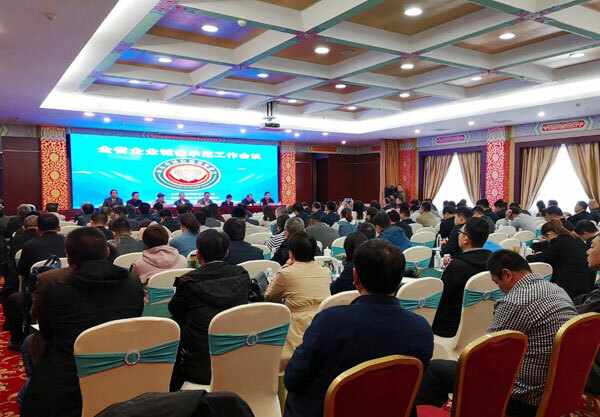 The event was organized by the Shandong Provincial Integrity Construction Promotion Association under the guidance of provincial-level units. The participants in the meeting included the leaders of the Provincial Political Consultative Conference, the leaders of the Sincere Promotion Association, the main leaders of the sixth batch of honest demonstration enterprises in the province, and the leaders of the integrity demonstration enterprises. More than 150 people including news media representatives. 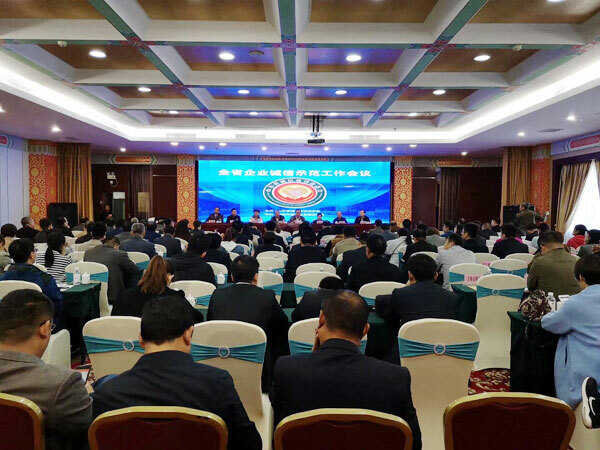 As the winner of this conference, China Coal Group was invited to participate in the event. As a large-scale enterprise with cross-industry and diversified operations, China Coal Group has been adhering to the development philosophy of “Reputation is the quality of life and survival” for many years. We adhere to the business philosophy of “Integrity, Cooperation, Innovation and Excellence”, attach importance to corporate reputation, and abide by integrity management. Provide quality products and services to domestic and foreign customers. In terms of product quality management, China Coal Group adheres to the global development strategy of global and global perspective. It has passed ISO9001 international quality management system certification, SGS international authority certification, American ANAB quality management system certification, German TUV certification, UK UKAS quality. International certifications such as management system certification, EU CE product safety certification, etc., have met international certification standards in terms of product research and development capabilities, production capacity, import and export trade capability, quality management system and product certification. The comprehensive strength of the Group is also a strong evidence of the quality products and perfect service of our group company. It shows that China Coal is a reliable and reliable Chinese manufacturing supplier and worthy of trust from customers all over the world! 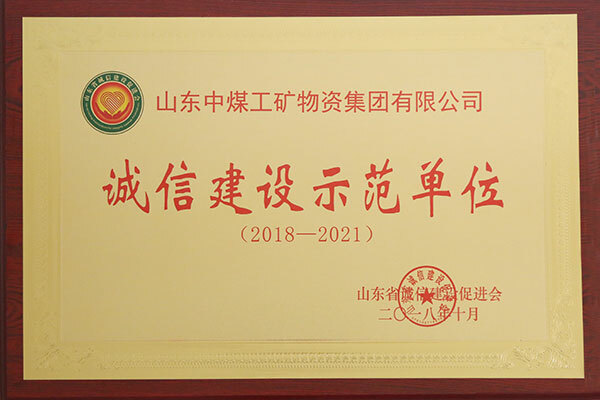 With many years of good faith management, China Coal Group has been awarded the title of “Contract-honoring and Credit-Reliable Enterprise” in Jining City, “Contract-honoring and Credit-Reliable” Enterprise in Shandong Province, and “Contract-honoring and Credit-Reliable” Enterprise in the Country. The honorary title of “Integrity Construction Demonstration Unit” is a reaffirmation of the achievements of our group in honest management. This time, he was named "Leader of Shandong Province Honest Construction Model Enterprise" - Qu Qing, Chairman and General Manager of China Coal Group, said that in the future development, China Coal Group will continue to adhere to the integrity management, law-abiding management, and continuously improve the company. The credit level will play a good role in model demonstration, better serve customers and contribute to the society, and make positive contributions to vigorously promote the construction of the province's social credit system and comprehensively open a new era of modernization and strong province construction in the new era!